Winter storm warnings? Under control. 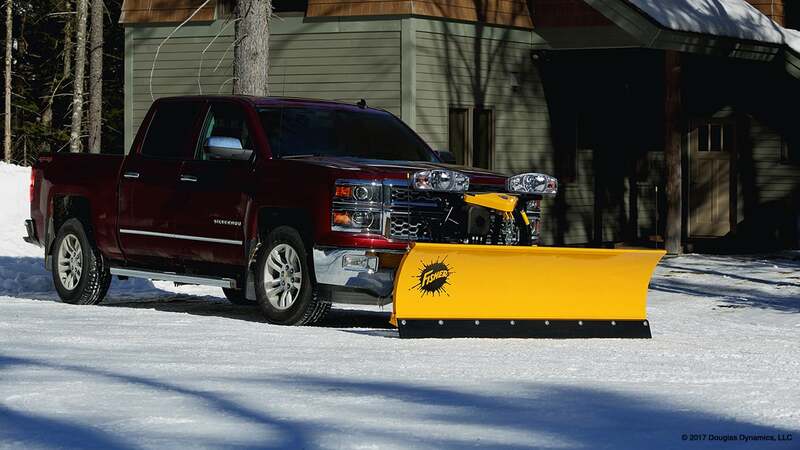 Even though many of today’s four-wheel-drive vehicles have gotten smaller and lighter, it doesn’t mean they can’t still be a high-performance snow plowing machine. 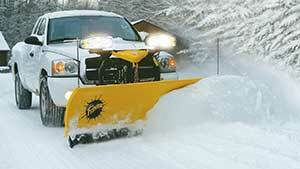 With the FISHER® SD Series snowplow, you can make short work of that storm in no time flat. Just like the pros. The SD Series straight blades come standard with a ½ base angle and 1” x 6” polymer cutting edge to increase wear resistance and improve cutting power and scraping ability without adding excess weight. The tough polymer material also helps absorb plowing shock. Ideal for standard-duty commercial and institutional plowing, the SD Series snowplow is built to fit a wide range of vehicles and deliver a perfect balance of performance and versatility. Available in 6’9” and 7’6” widths, these blades are a full 26” high and made of 14 gauge steel. With the increasing popularity of smaller lighter four-wheel drive trucks in mind, Fisher Engineering has designed a plow that is compatible with the reduced axle capacity of these vehicles while meeting the needs of the personal use plower. Ideal for homeowners and non-commercial plowing situations, the Fisher Standard Duty Series plows are specifically designed for compact and light 1/2 ton trucks as well as some sport-utility vehicles. 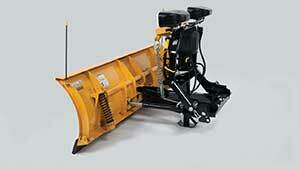 Available in 6'9" and 7'6" blade widths, these plows are a full 26" high and made of 14 gauge steel. They're equipped with a replaceable polymer cutting edge designed to complement these blades by improving scarping ability without adding excess weight. The tough polymer material also helps absorb plowing shock. Key accessories available include a two-ply rubber deflector (7'6") or a steel deflector which help keep snow funneled to the side and off the windshield, a bolt-on show kit to help extend the life of the polymer cutting edge when plowing on abrasive surfaces, and a Plow Parka which fits over the lights and headgear for protection from the elements. A steel cutting edge is available for the 7'6" SD only.